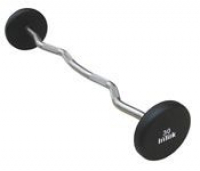 fast and easy weight adjustment with the simple twist of the handle to keep your workouts effective and moving. 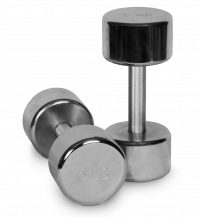 Soft Grip Handle Design	contoured handle that is textured to provide a comfortable and secure grip. 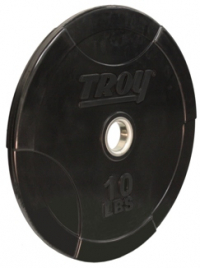 Durable Plate Design engineered to last with over molded high impact plastic body.highly visible weight selection windows located at each end of the handle for quick weight selection. 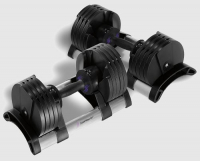 Includes 2 dumbbells, 2 cradles and exercise guide. Premium rubber tested to withstand 30,000 drops. 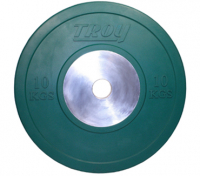 Plates have a dead blow when dropped with little bounce. 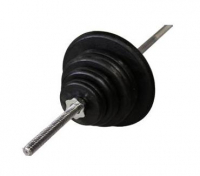 450 mm center steel hub to create a thinner and more durable core. 50.2 mm center hole for snug fit on the bar.